The IOR Service Engineers' Section makes an annual lifetime achievement award to recognise an individual's commitment to a career in service, maintenance or installation engineering. This award is sponsored by The ARC Journal Trainee of the Year Award. The Institute of Refrigeration Technician Awards celebrate the role of experienced engineers - the mainstay of our industry. The winner receives a prize of £400, an engraved trophy and a certificate, presented by the President of the Institute at the Annual Dinner. Nominations can be made by employers, clients or colleagues. Candidates can be working in any refrigeration, air conditioning or heat pump related field in a service, maintenance or installation role. They must have substantial experience in a technician level role and still be active in the industry. Shortlisted candidates will be invited to provide a cv and supply either a personal statement or take part in a phone interview. Winners will be invited to attend the Institute of Refrigeration Annual Dinner to collect their award. Described by his employer as “an amazing engineer and person, never phased by change”. 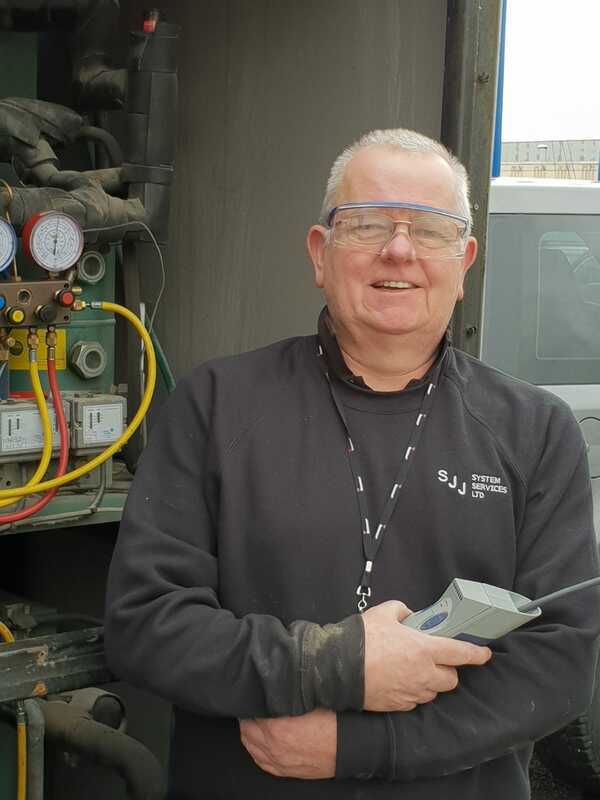 Joseph Birch has worked in the complex and specialist area of environmental test chambers for over 30 years, most recently for a small business SJJ System Services. He has shown a personal commitment to developing his knowledge in all aspects of this work from refrigeration to electrical controls, legal, practical, understanding of future needs and commitment to the environment. Joe is consistently looking to improve himself and meet customer demand to deliver these unique solutions - some of his most notable jobs involving test chambers for the military for shooting frozen chicken carcasses and growth rooms for various creatures including giant cockroaches. He is still some way off retirement but is already helping to pass his knowledge on to next generation having supported the company’s apprentice for the past four years.